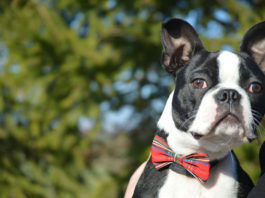 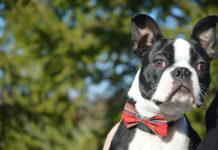 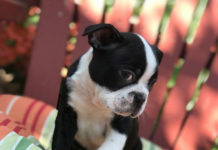 Here are the questions related to the Boston Terrier dogs. 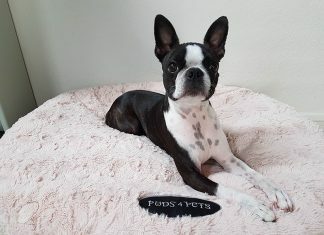 Do you have a question? 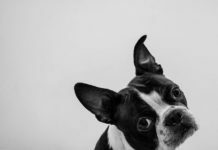 Ask your question(s) and people will give you their comments and anwers! 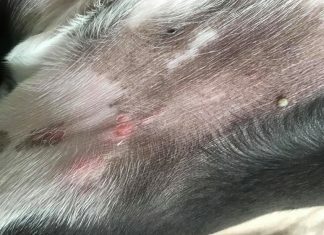 How to control Territorial Markings and First Heat? 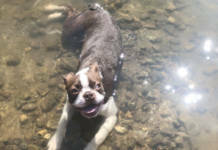 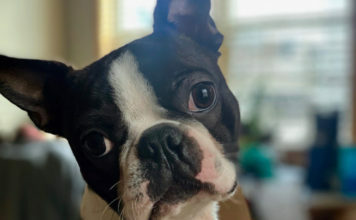 How often should I wash my Boston Terrier dog? 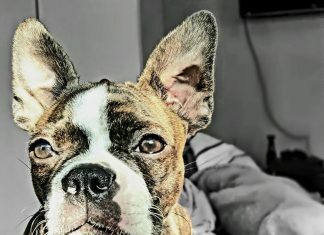 How much Food to Feed her in Grams? 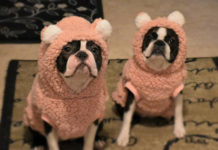 Is that too much? 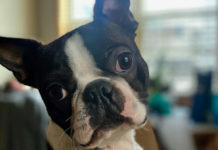 How can we get rid of a Dog’s Bad Breath? 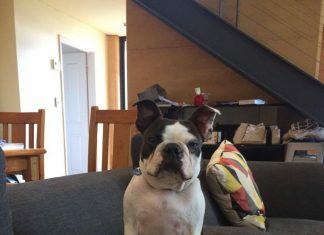 Anyone knows Why my Pup dig when he wants to Sits or Lay down? 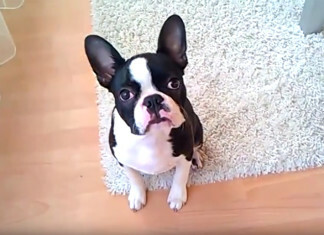 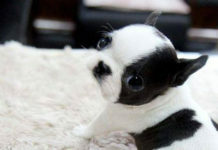 Does this Dog look like a Small Boston Terrier to you or no? 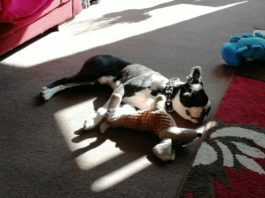 My Dog Refuse to Walk on Leash… Any Advice? 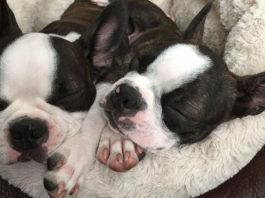 What to do to Fix What it seems are Night Terrors? 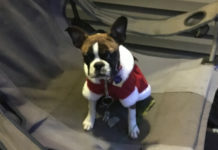 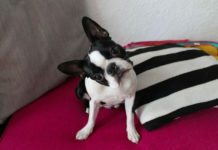 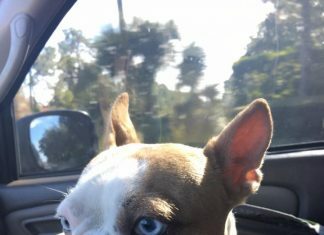 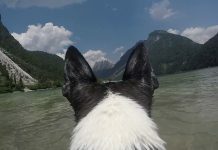 To Carry a Boston Terrier – Any Recommendations for a Airplane Dog Carrier? 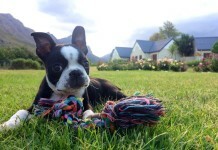 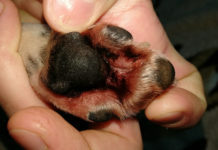 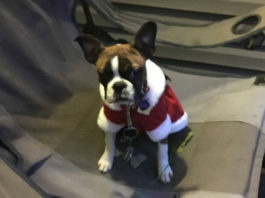 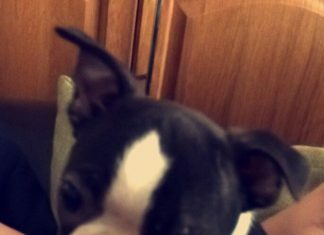 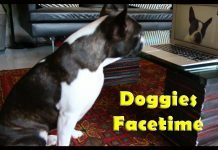 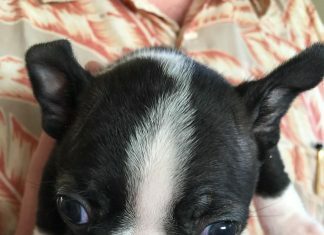 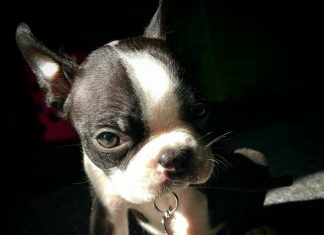 How to Stop the Biting and Growling of a Boston Terrier puppy? 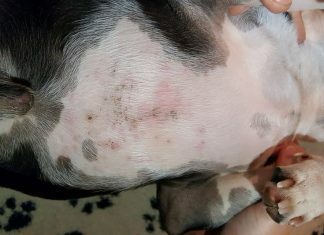 Does Anyone Know What this White Bump could be? 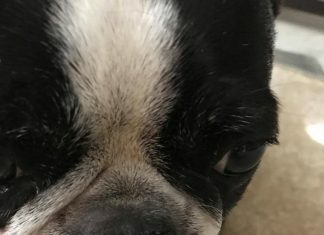 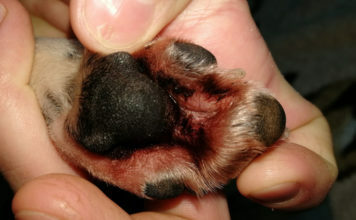 Does anyone knows what are these Lesions on our Boston Terrier? 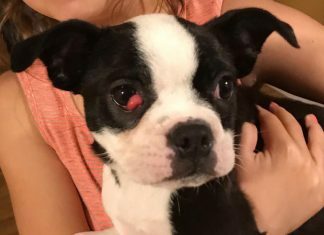 Her Nose has Become Cracked – Have you ever heard of this? 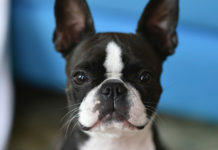 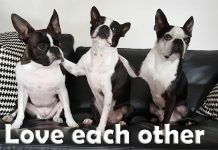 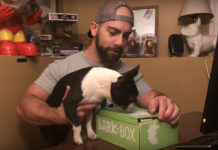 What’s the Advices you would Give to New Boston Terrier Owners? 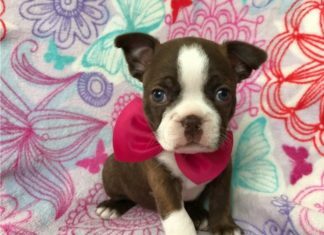 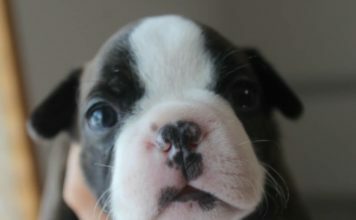 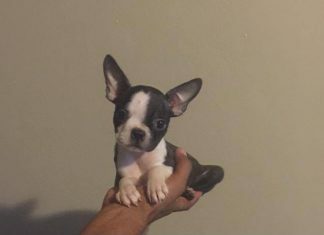 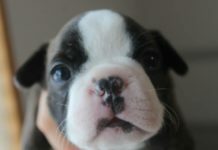 What would you Name this Cute Brown and White Boston Terrier Girl?